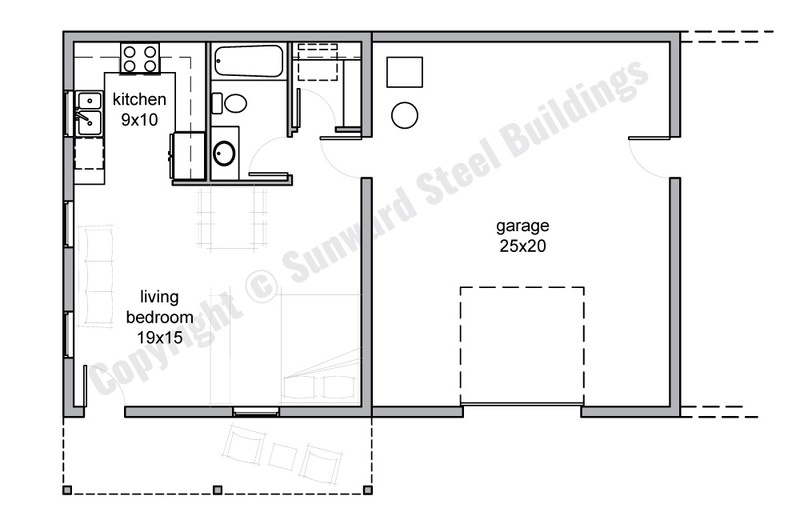 Are you needing a multi-purpose building that doubles as a living space and a work area? 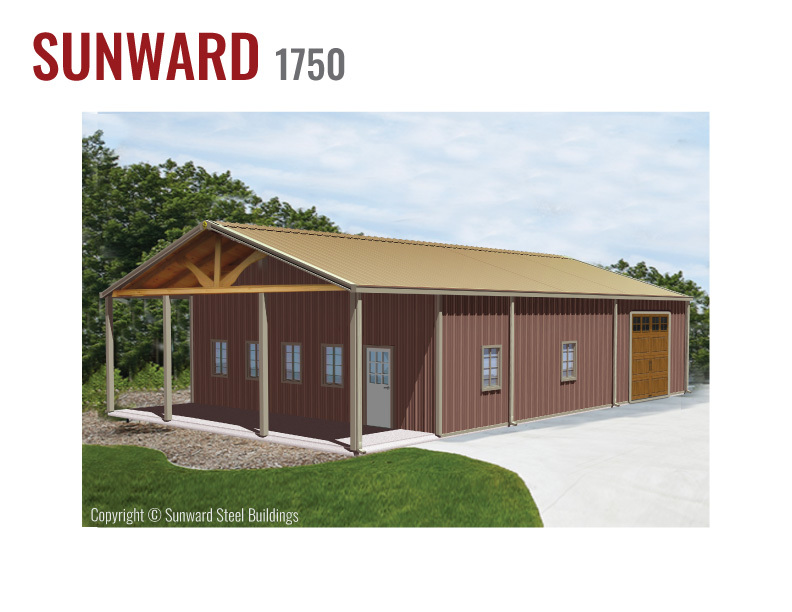 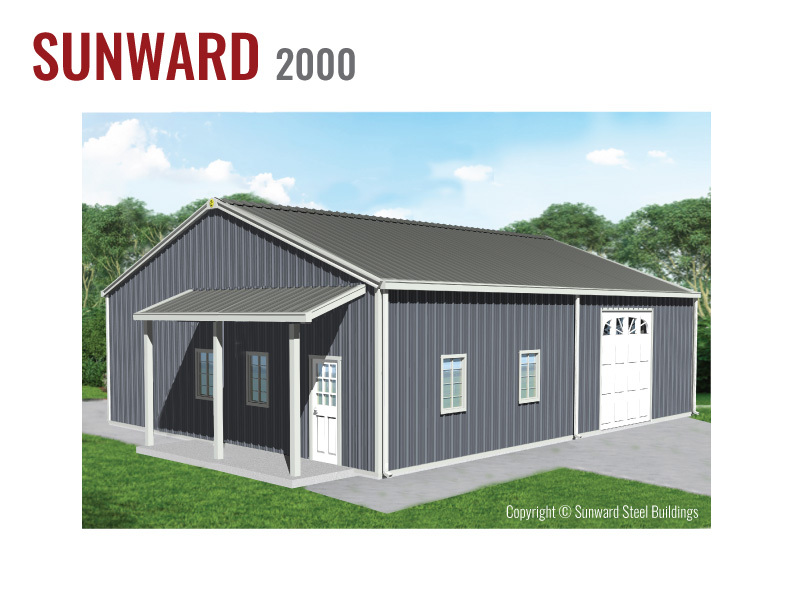 Steel barndominiums are a great solution for a multi-functional building. 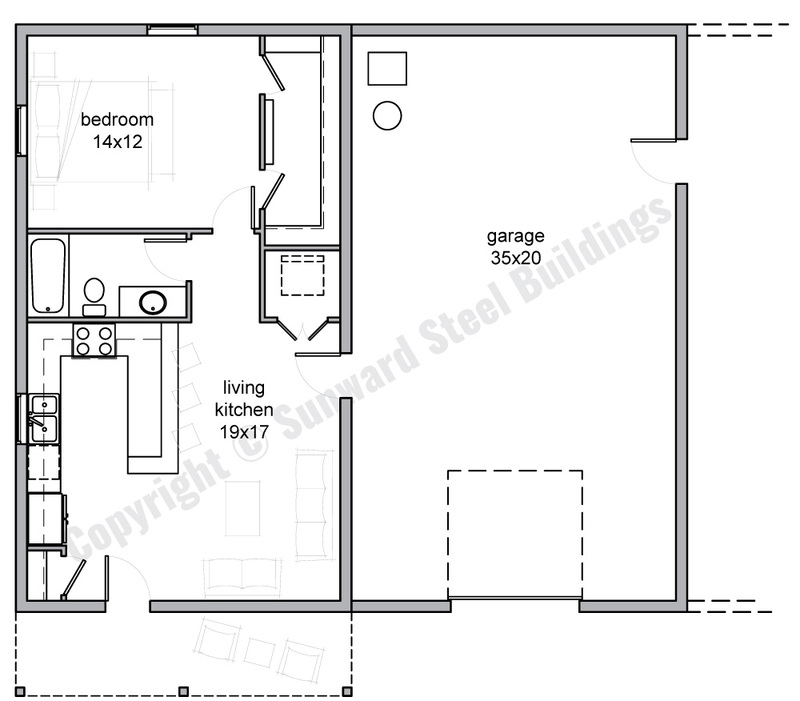 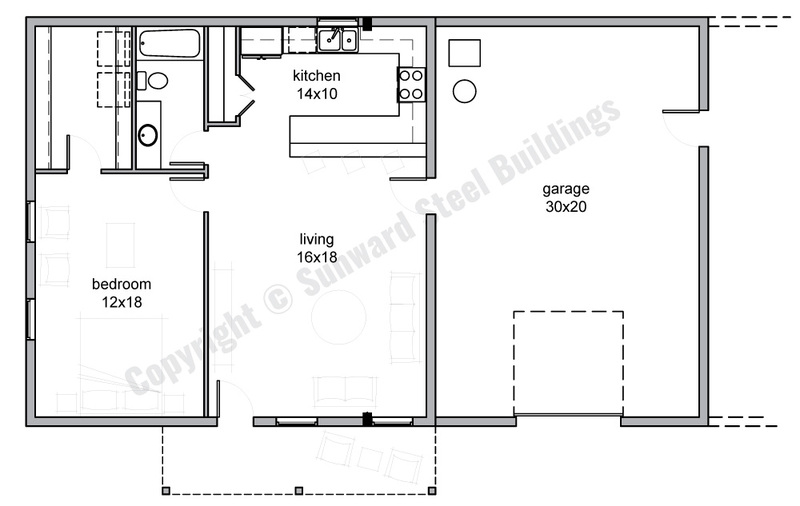 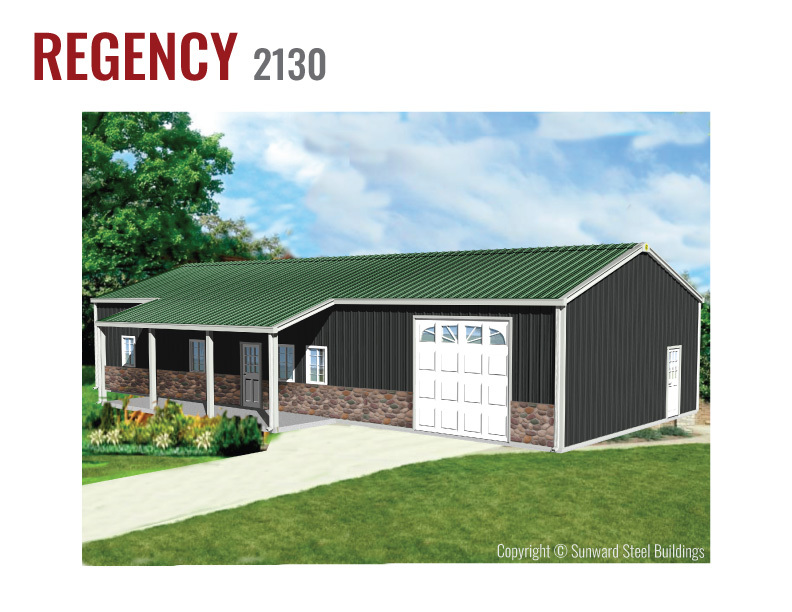 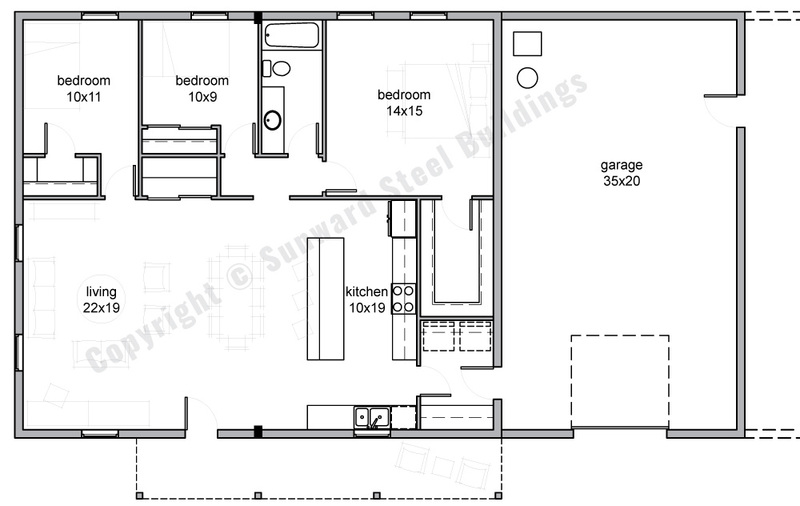 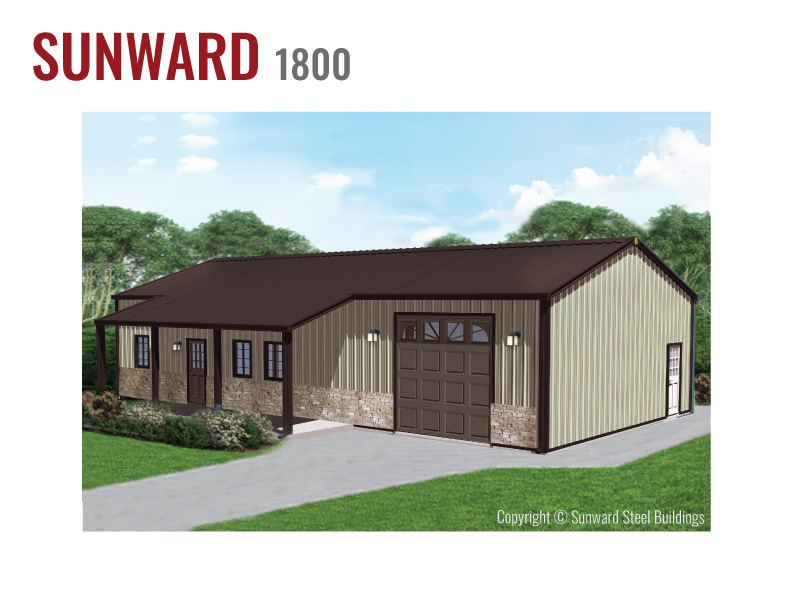 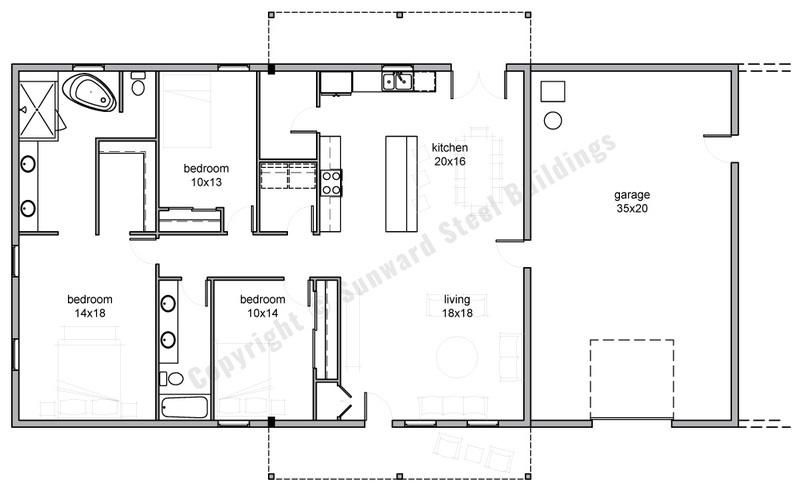 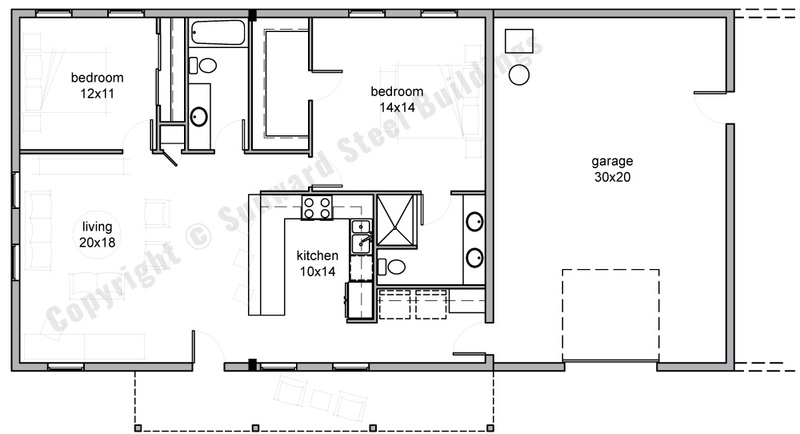 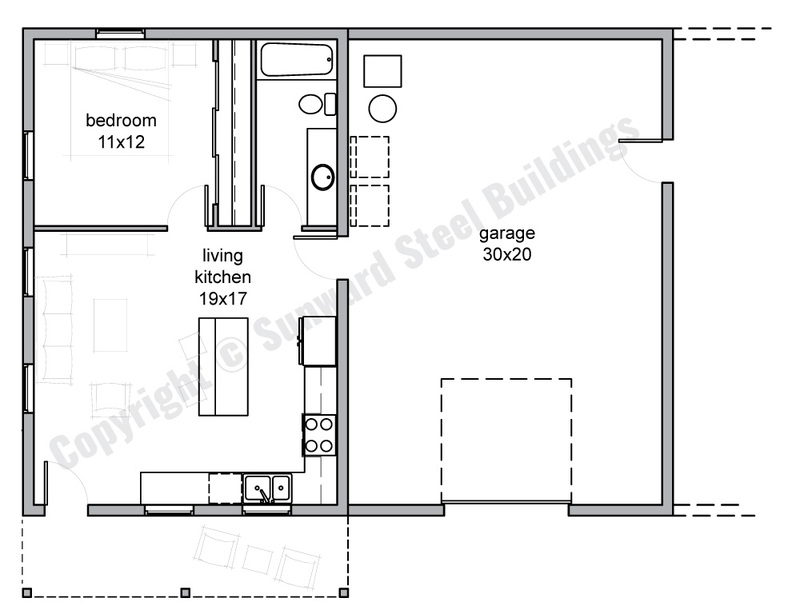 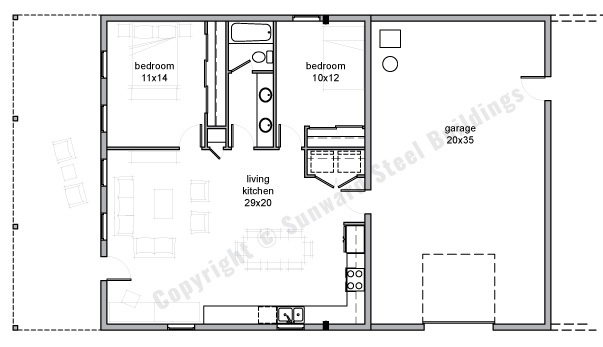 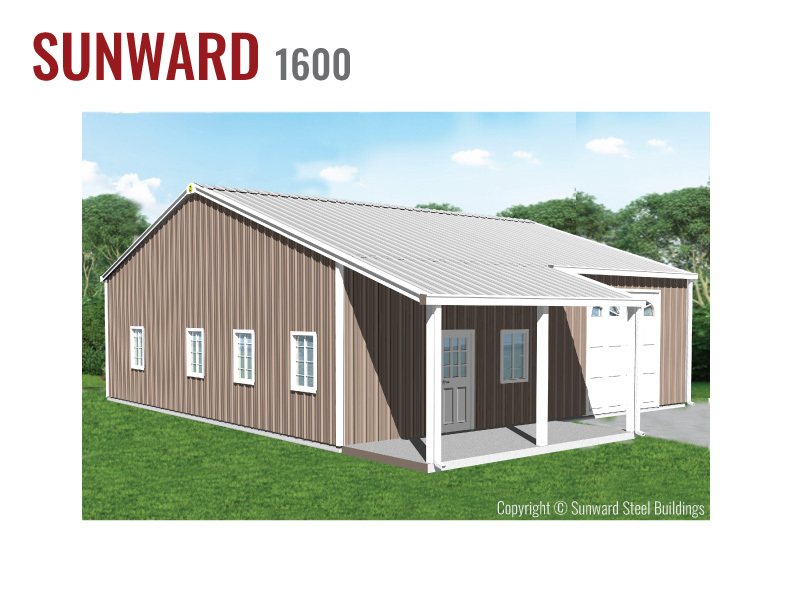 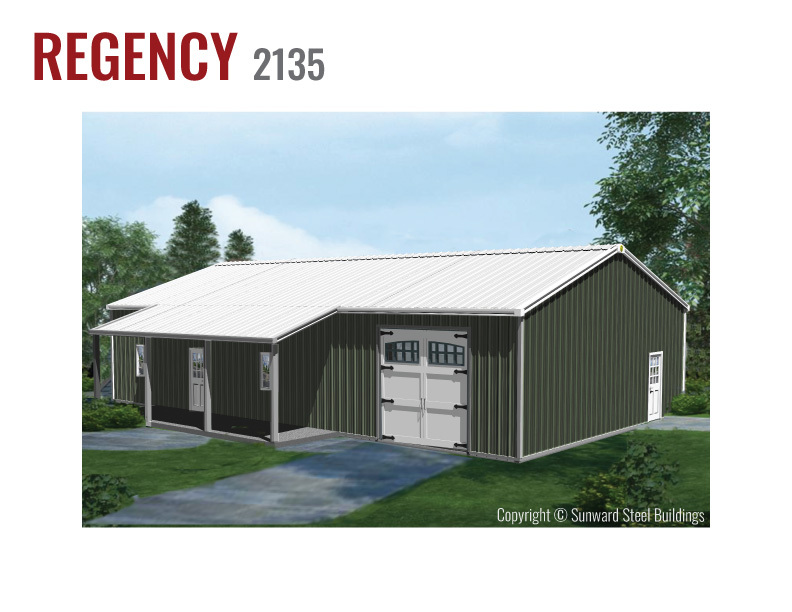 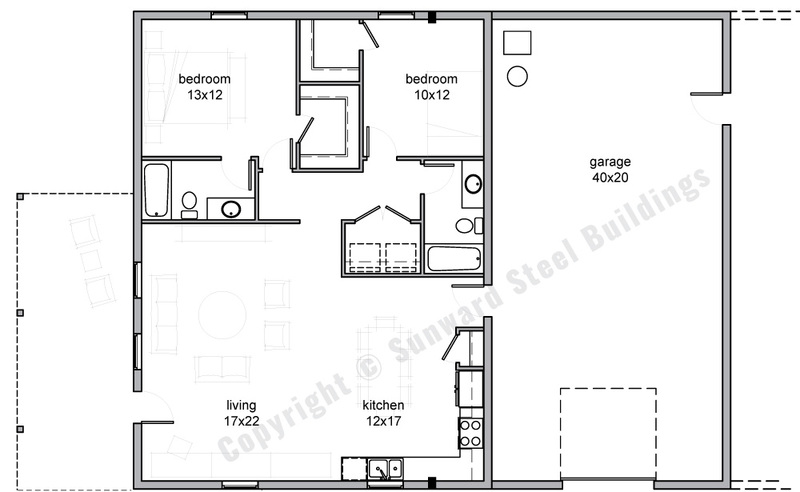 Our floor plans offer a living area with an attached space that can be converted into any other useful space such as art studios, exercise rooms, storage space, barns, horse stalls, garages, or workshops. 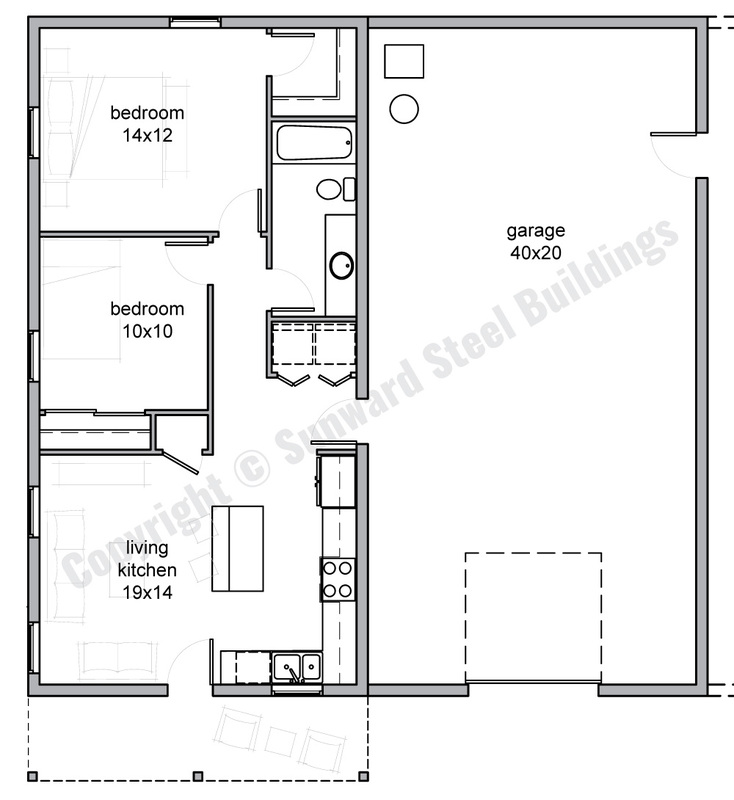 Our floor plans are designed to allow for your workspace to be extended or shortened to any length you desire. 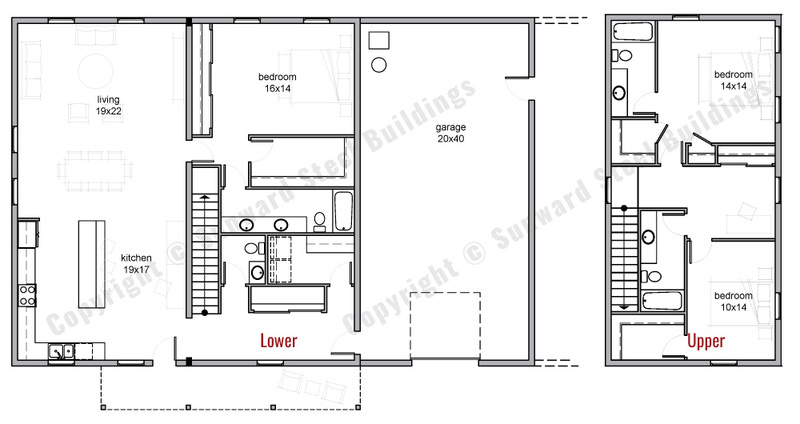 Mezzanines can be added to any floor plan for a two story barndominium, or to add a loft to your space. 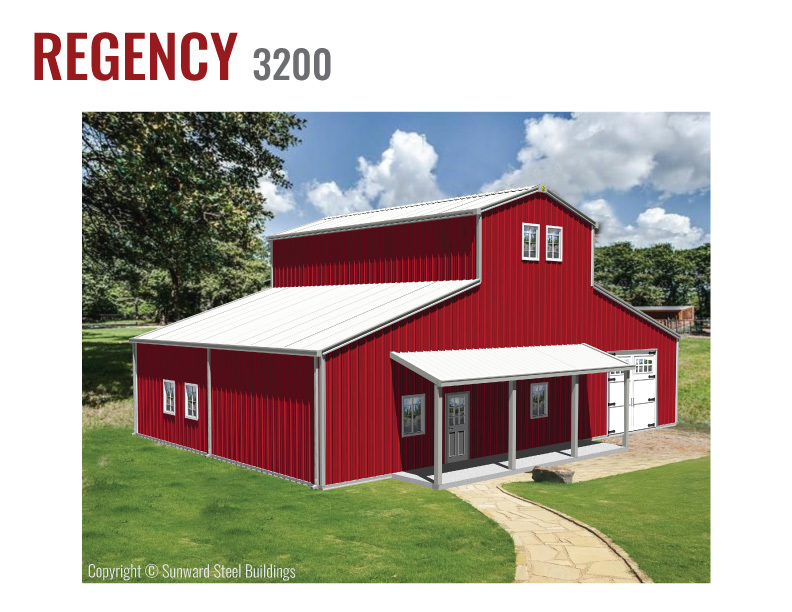 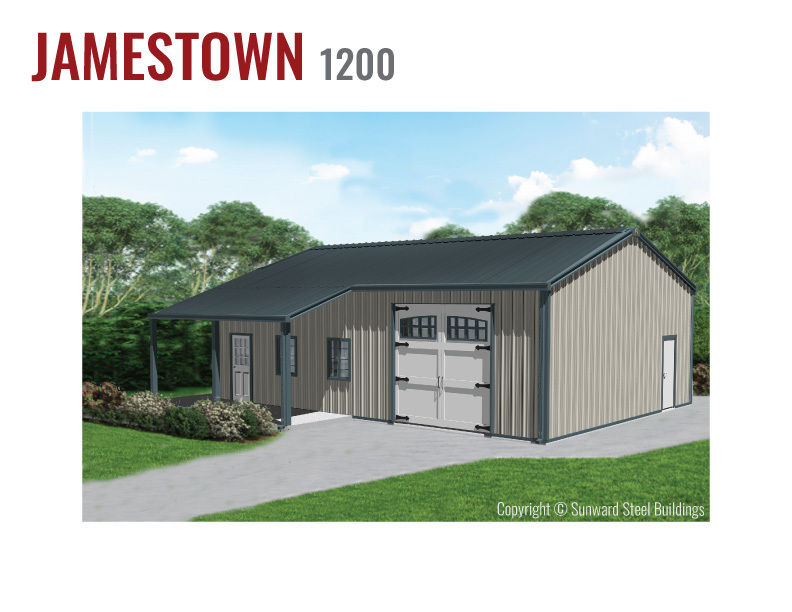 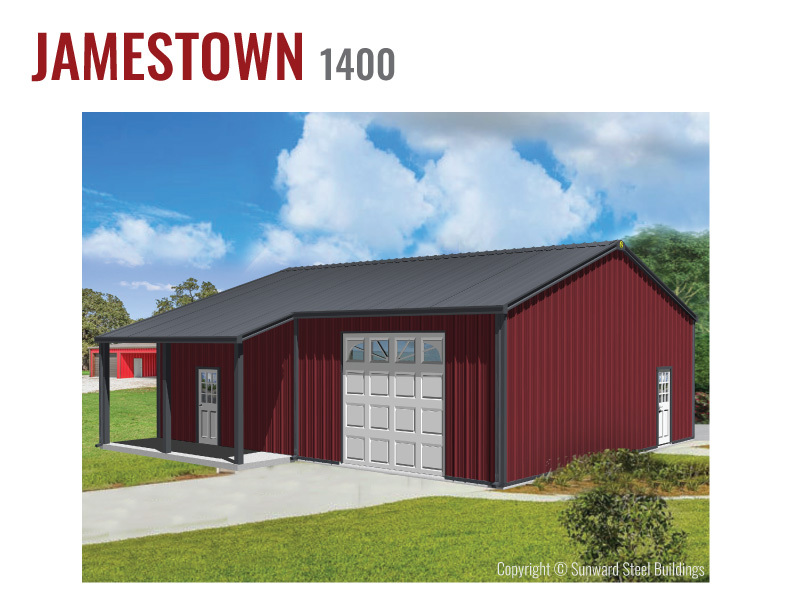 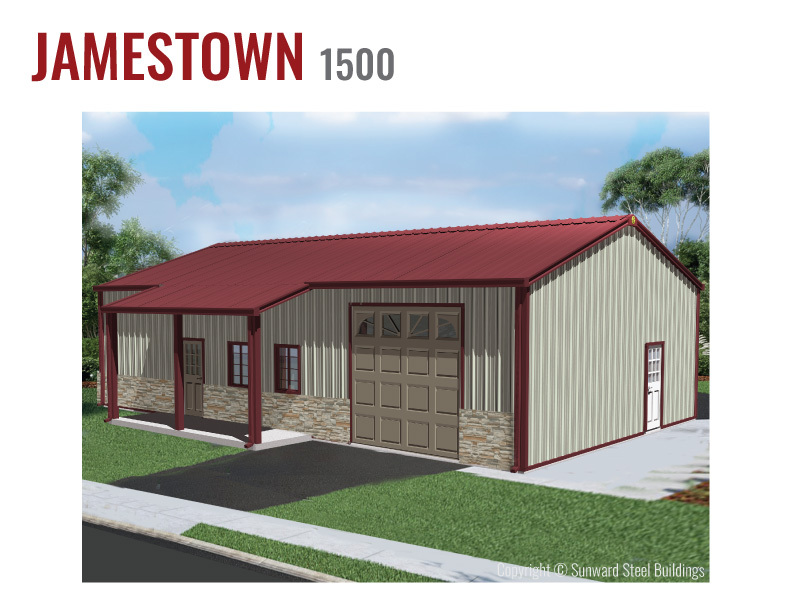 If you do not need a workshop attached, our barndominium floor plans can be used for steel homes with an attached garage. 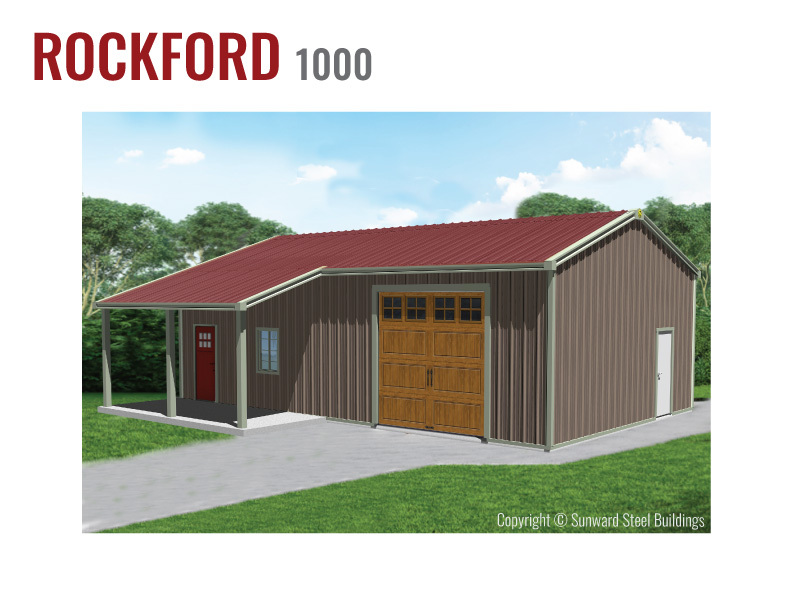 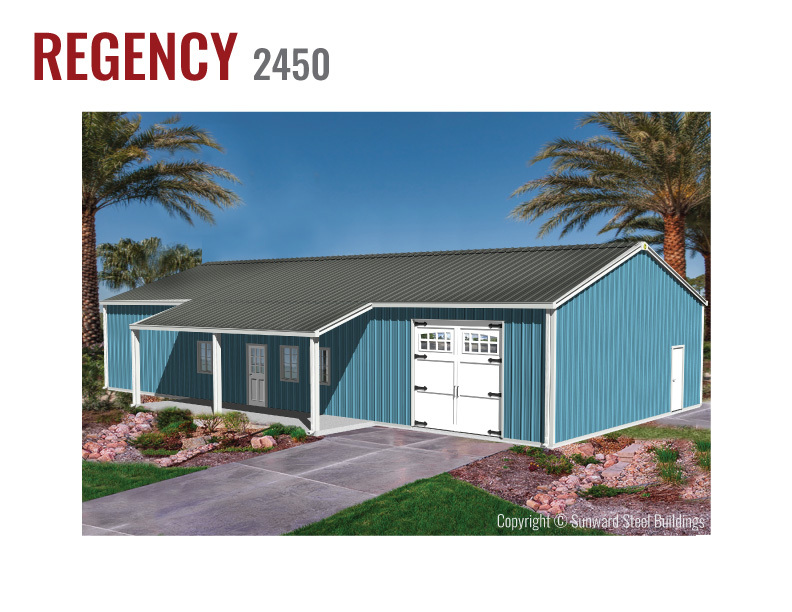 If you don’t need a garage, you can remove the shop area and use the floor plan for a steel home.